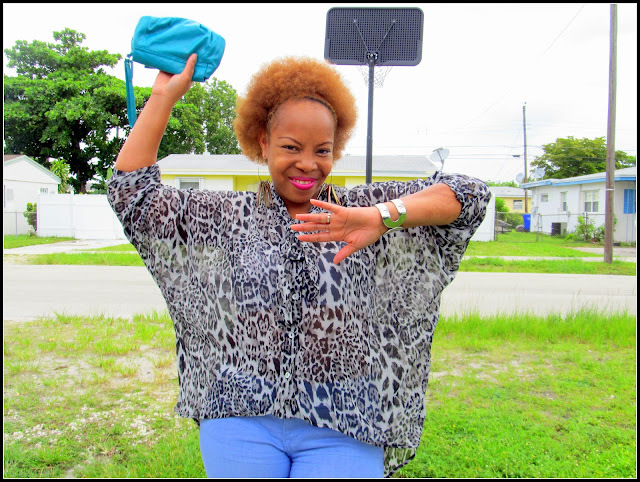 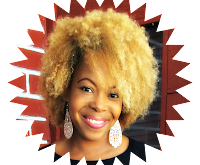 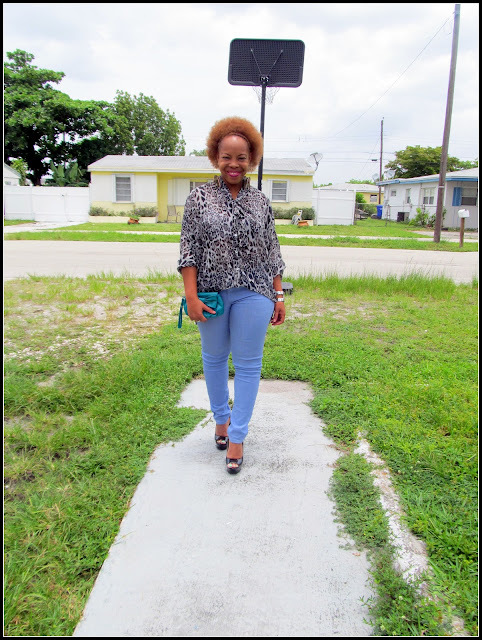 South Florida Blog for Fashion & Lifestyle | Frugal Flirty N Fab! 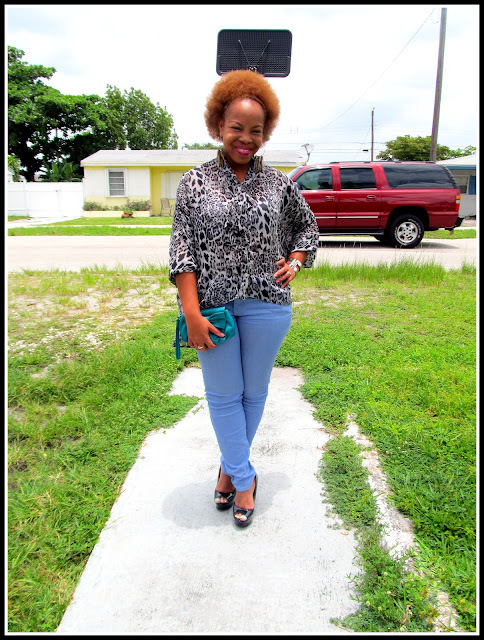 : Look of the Day- Personal Style Post! Look of the Day- Personal Style Post! For this extremely hot day I decided to wear my sheer animal print high low shirt with my blue pastel high waist skinny jeans, seafoam clutch and silver accessories. 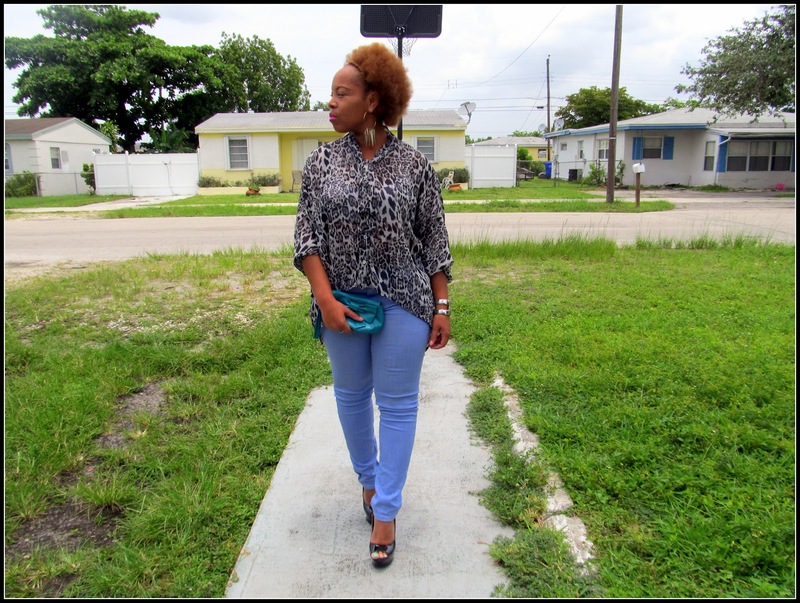 How do I look? 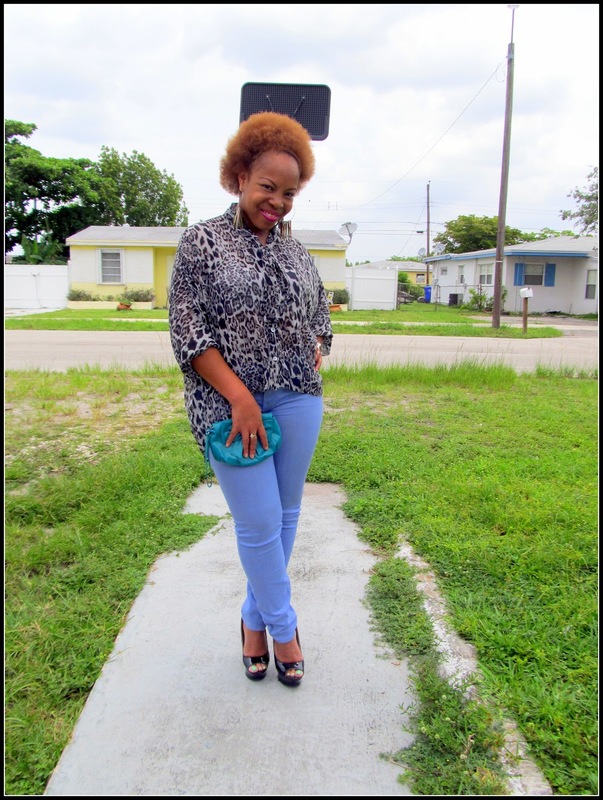 Shirt Forever 21 Jeans Mint, Shoes,2bebe, Clutch Ross, Lipstick NYC 405 Blue Rose and Earrings Mint.....Thanks for stopping by and don't forget to tell a friend to tell a friend about the Frugal Flirty N Fab! !